We often think we are really powerful and can do anything by ourselves. Then, start trying everything under your control. But, it will give you lots of stress when you find out you actually cannot control anything or when things do not go your way. So, if you have done your best, let God and just relax. God will take care of it for you. 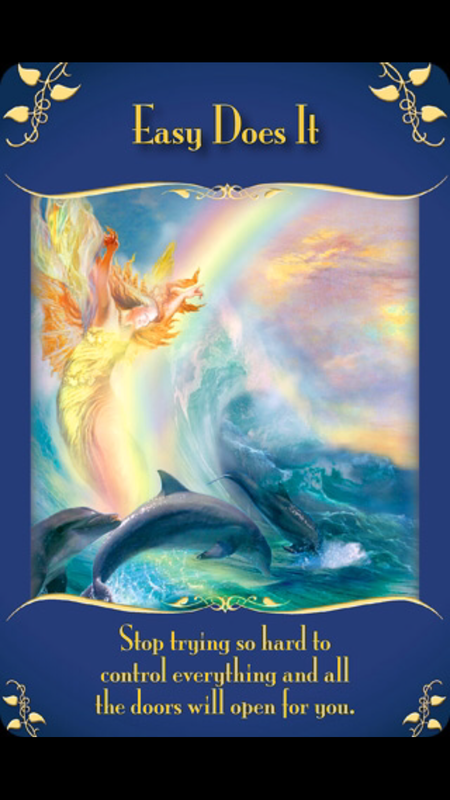 This entry was tagged angel, oracle card, universe, weekly message. Bookmark the permalink.